In today’s episode, I share with you two interviews I recorded live at the Restorative Medicine Conference in Toronto. Dr. David Brownstein is a Board-Certified family physician and is one of the foremost practitioners of holistic medicine. 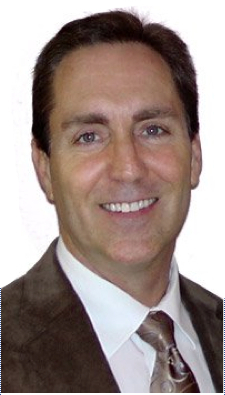 He is the Medical Director of the Center for Holistic Medicine in West Bloomfield, MI. Dr. Brownstein has lectured internationally to physicians, and others, about his success in using natural hormones and nutritional therapies in his practice. Dr. Denis Wilson developed the concept of Wilson ‘s Temperature Syndrome in 1988 after observing people with symptoms of low thyroid and low body temperature, yet who had normal blood tests. He found that by normalizing their temperatures with T3 (without T4) their symptoms often remained improved even after the treatment was discontinued. What should we know about iodine as it relates to the thyroid and why is it essential? What happens when there’s an iodine deficiency? Why is it important to know your iodine levels before you get pregnant? Low body temperature: what does it mean and what does it have to do with the thyroid? 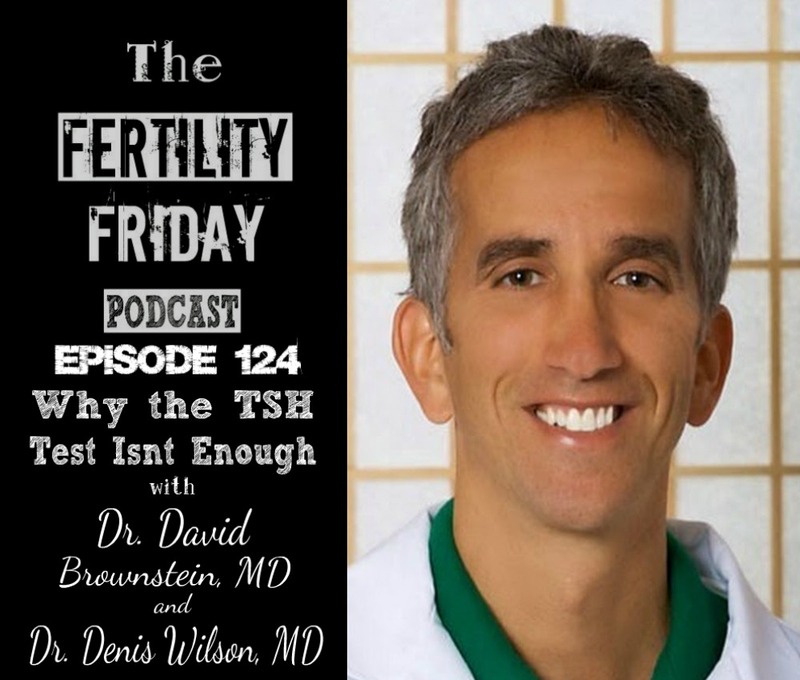 How does hyperthyroidism relate to fertility? You can connect with Dr. Brownstein on his website. You can connect with Dr. Wilson on his website. Thank you Lisa! You are becoming the Barbara Walters of Health Interviews. The information on this podcast is so very helpful and your questions and summaries really help to pin-point and clarify the important issues. The details on the piece about fasting vs. lower calories and insulin was truly brilliant. Bravo. Thank you Pamela! So glad you enjoyed the interview!